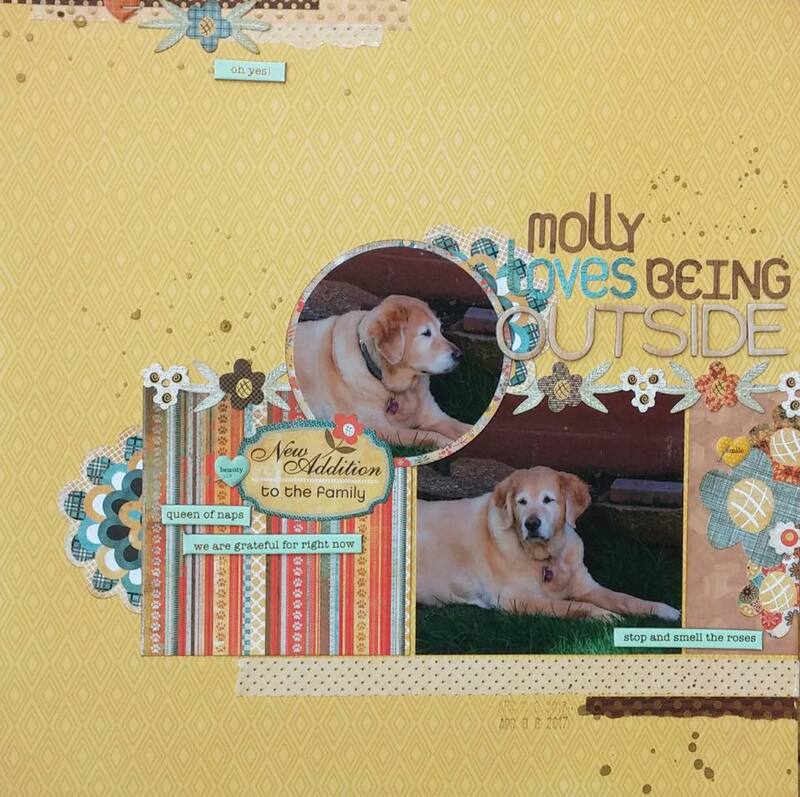 And up today is Maven Sara's lovely page about their new family member. Look at that sweet face! Love the outdoorsy colours and springy flowers! 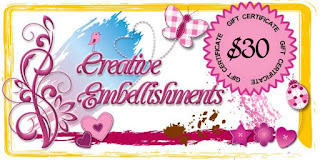 Enter any and or all of our May sketches by May 31, 2017 for your chance to win a gift card from Creative Embellishments. 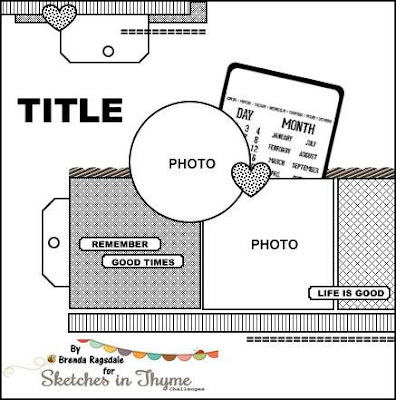 I love that you used the circle element on the sketch for a picture!